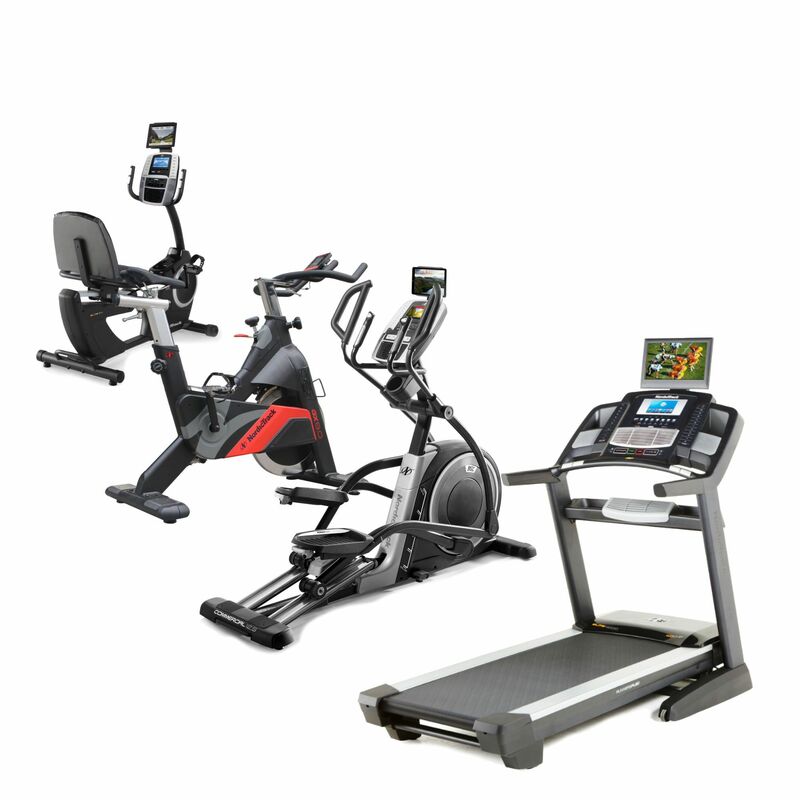 The NordicTrack Premium fitness set consists of four state-of-the-art machines to ensure a challenging, and interesting workout routines for full body, by engaging different muscle groups, and increasing cardiovascular endurance. With the Elite 4000 treadmill you can run smoothly due to generously large running area powered by a massive 4.0 continuous horse power motor. 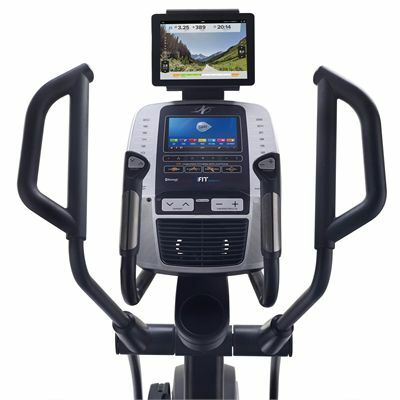 On top of that, during practice there is a 15’’ integrated HDTV at your disposal for added entertainment. Next you can hop on the Commercial 12.9 elliptical cross trainer which allows for challenging workout with 0-20% incline Power Ramp easily adjustable with a single button thanks to the QuickTouch™ console controls. 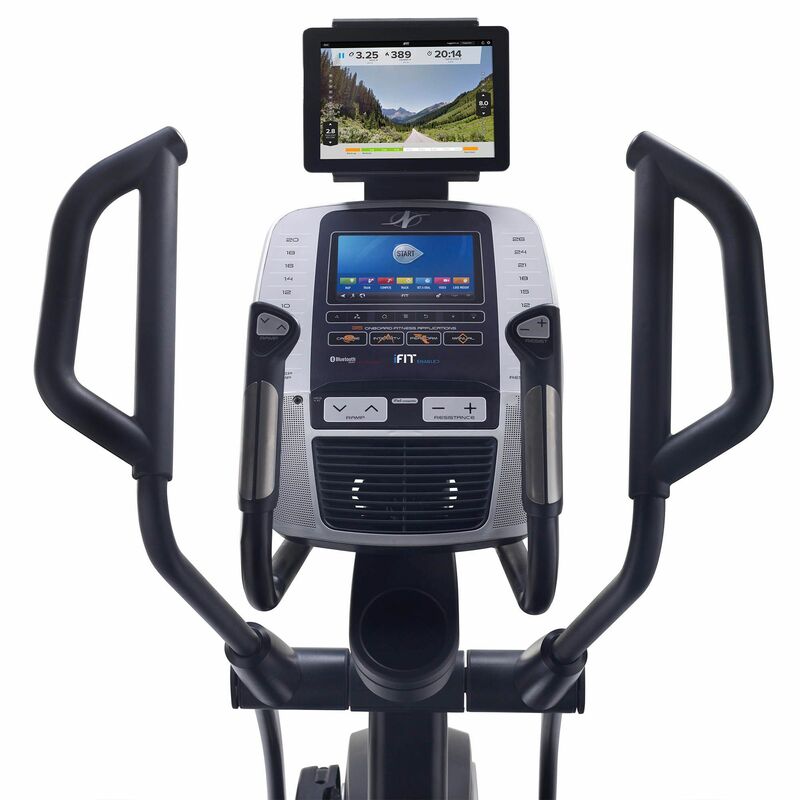 It also provides super natural stride between 18”-20”, and 26 digital levels of SMR Silent™ Magnetic Resistance bring more workout options to the table. 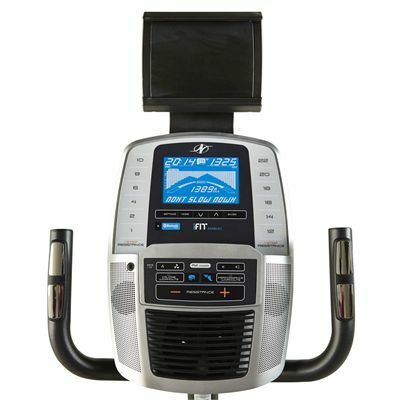 Moreover, for a racing style cycling workout, there is the GX 8.0 indoor cycle simulating a real-life biking experience. 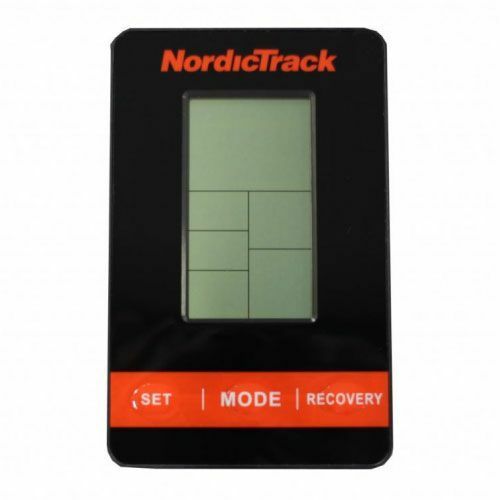 It allows for swift manual control of the resistance level, as well as reliable and safe quick braking system. 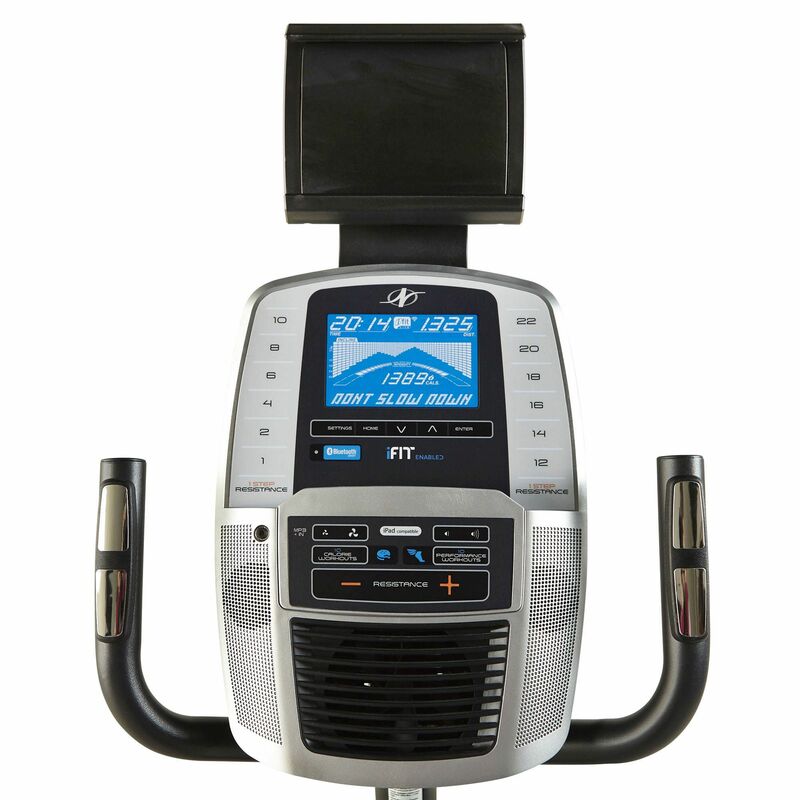 Alternatively, for a more supported and relaxing cycling motion, practice on the VXR 475 Recumbent exercise bike featuring a thickly padded, properly ventilated lumbar seat, as well as wide ergonomic pedals. 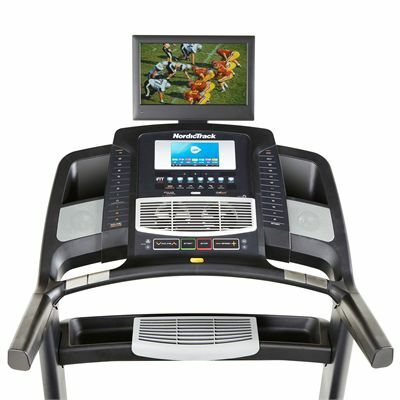 It ensures a more pleasant, yet equally effective daily workout. 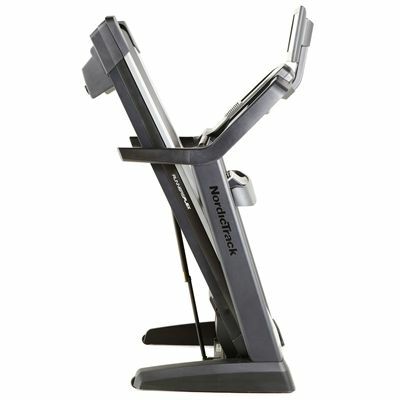 for submitting product review about NordicTrack Premium Fitness Set.